Recently BBC Radio 1, one of the biggest radios in Europe, played DNA on #BestNewPop with Adele Roberts. 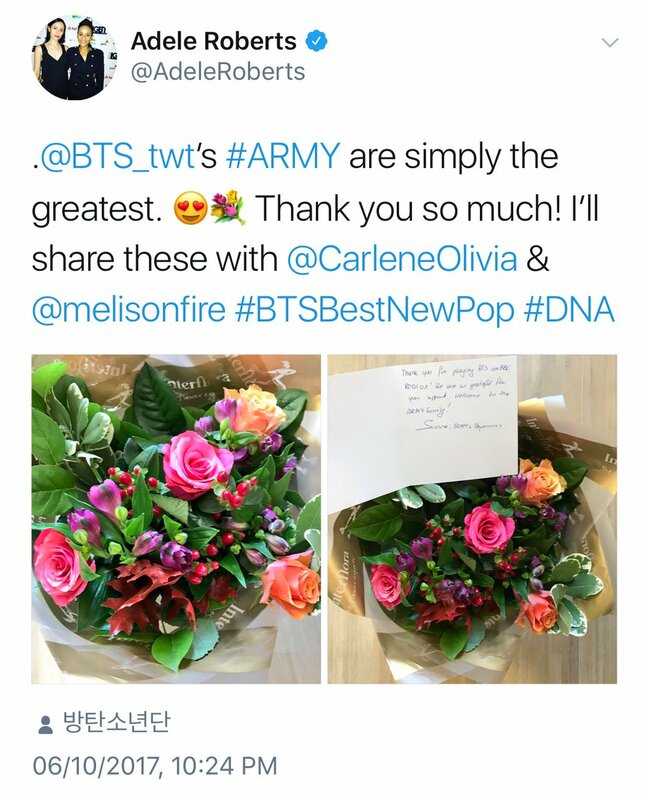 U.K. ARMY gifted her with flowers today as thanks! 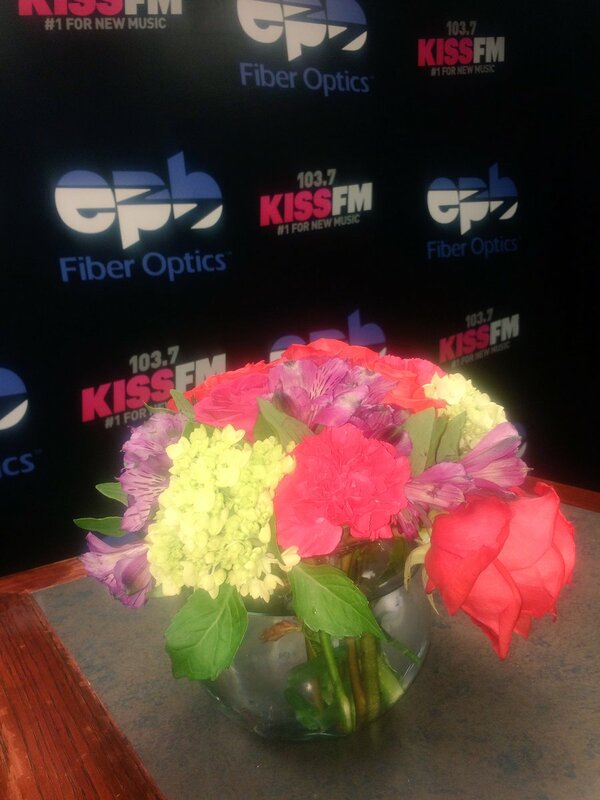 This is like a trend now sort of because some ARMY did the same for 103.7 KISS FM Chattanooga who has played DNA more than 5 times. Note 1: @BTSx50states on Twitter if you want to help request DNA by BTS on more radios, and have a twitter, follow them! We need more locals to help, call in. Cr. 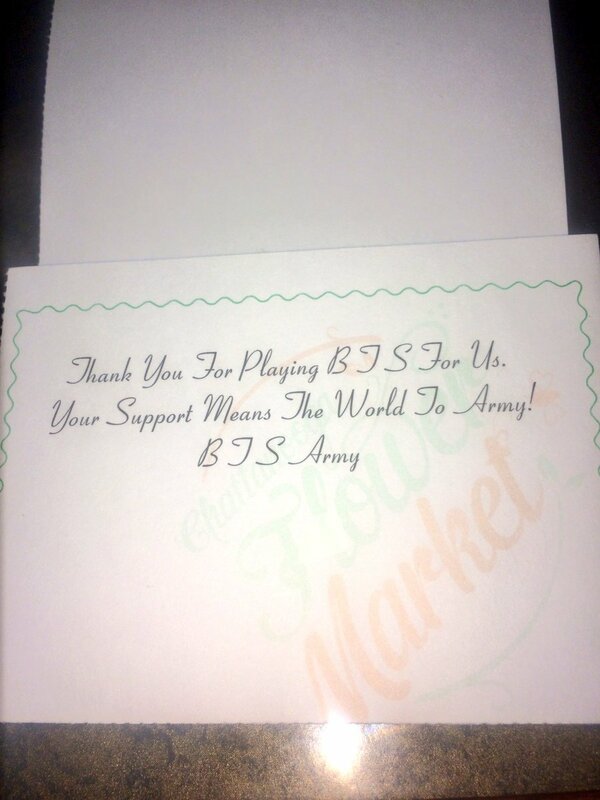 The ARMY involved for this were @ArmysAhjummas ..that's their twitter ID. back when kpop was playing in chilean radios for the first time we never did something like this lol we just spammed their social media and phones. I agree because it is completely in Korean and they aren't even top 40 on hot100. We've been lucky, because it has been getting a lot of attention from Western media. And the DJs feel BTS is a talented group that's going to be the "next big thing"